What if: The Alternate Dimension concept was used AGAIN? Re: What if: The Alternate Dimension concept was used AGAIN? I'm unsure the show would be much different, then; it'd be the same, except they'd be in the Enforcers, with Feral as their gruff C.O. instead of their gruff rival/sometimes ally. "One more stunt like that, Furlong, and I'll have your badge!" etc. 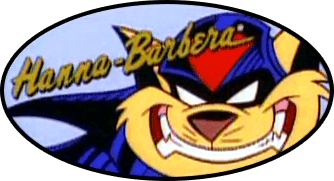 What i was thinking, of was the Swat kats finding themselves in another alternate world, where their other selves, still top of the Enforcers where trying to hunt them down to stop them, thinking they were bad guys. What about Burke and Murray as alternate universe SWAT Kats?